LATAM Airlines on Sunday launched branded fares for travel within regional South America and international routes. 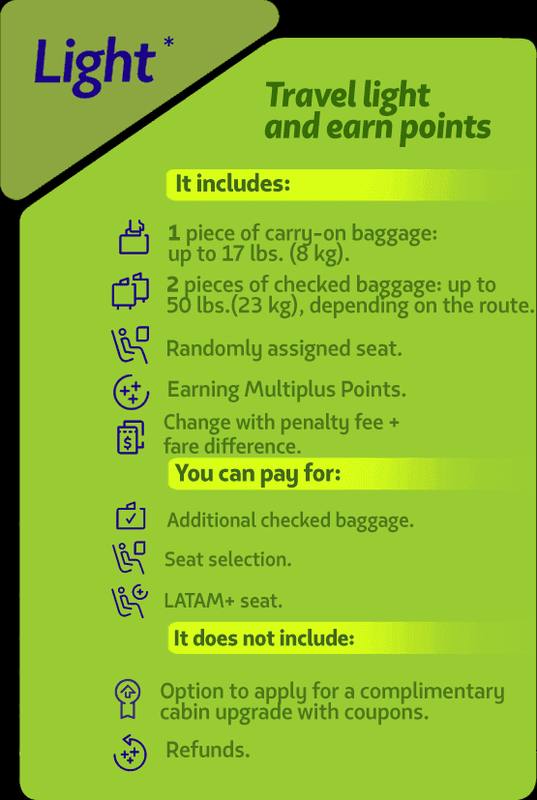 These fare types have previously been on sale for domestic travel within number of countries where LATAM operates. 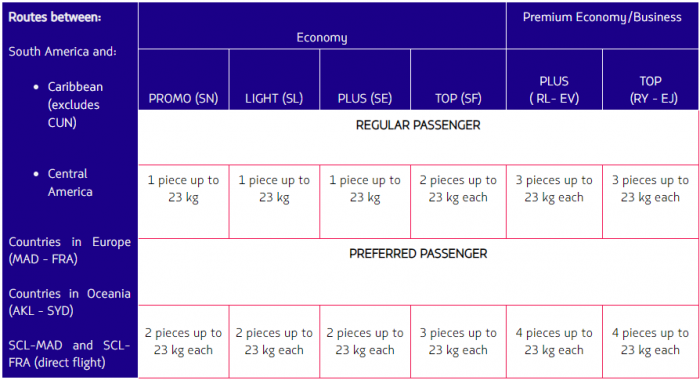 There are now fares that earn absolutely no miles at all (PROMO) and some (PROMO and LIGHT) won’t have any baggage allowance on intra-South American and select European routes. PROMO and LIGHT fares are also not eligible for complimentary upgrades for select LATAM Pass elite members. You can access LATAM’s page for this announcement here. 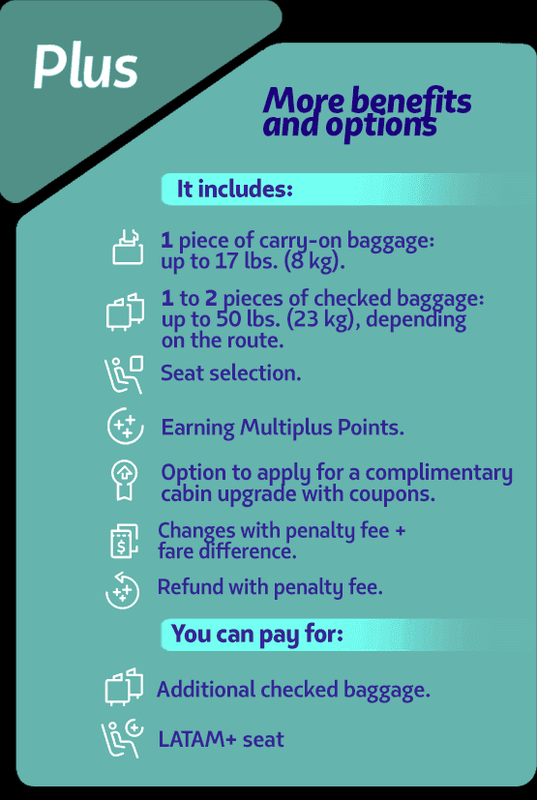 Note that Oneworld Sapphire and Emerald members can always check at least one bag for free regardless of the fare type they purchase. Emerald members are mapped to LATAM Pass Black and Sapphire members are part of Preferred. It is surprising that the lowest fares would no longer earn miles at all. I have always earned something when flying on very low domestic fares within Latin America on LATAM when crediting to Oneworld programs. Perhaps there are even lower PROMO fares than what I have purchased? 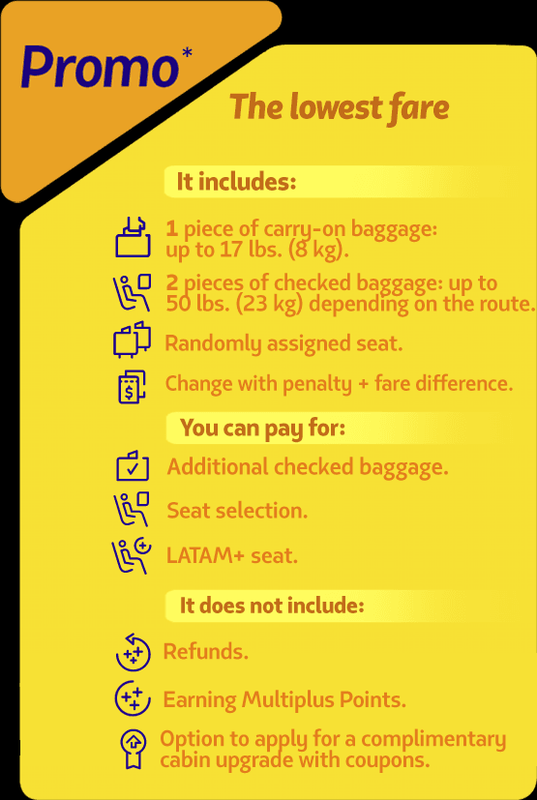 Just weird that the PROMO and LIGHT fares between Spain and Ecuador or Peru don’t allow any complimentary baggage allowance. You need to pay for it separately or buy up to PLUS that is likely expensive. Those complimentary business class upgrades for BLACK members will become expensive because now they are not eligible from the two lowest fare classes when previously only one was excluded (to my understanding). Previous articleHilton Honors Double Elite Stay Credit October 15 – December 31, 2018?